November 16, 2017 at 12:00p.m. 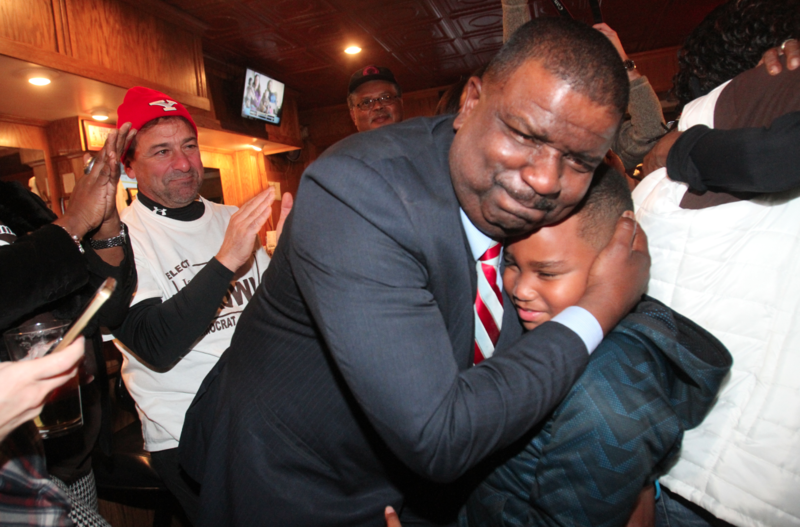 Youngstown mayor-elect Jamael Tito Brown joined VTR now to discuss the election and his plans for the city! December 14, 2012 12:05 a.m.
April 12, 2017 3:32 p.m.
February 7, 2018 12:03 a.m.